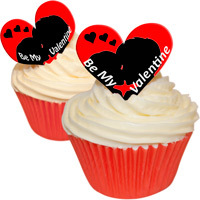 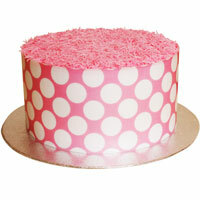 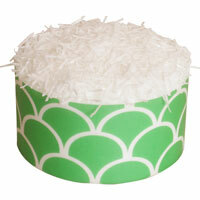 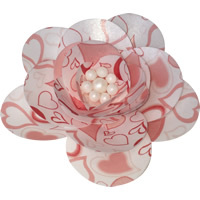 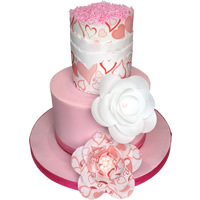 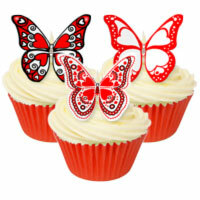 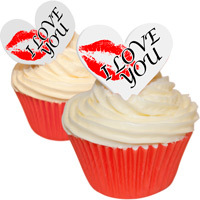 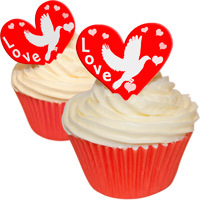 It is so very quick and easy to make lovely Valentine Cakes with our range of beautiful edible cake decorations. 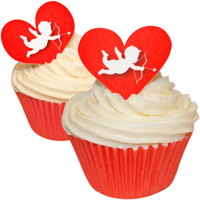 From our cheeky burlesque decorations to our handsome heart designs, from our edible sprinkles to our flower kits, there is sure to be something for the love of your life. 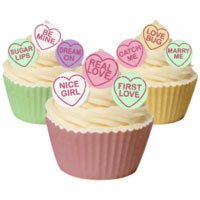 Everything we make is manufactured here in the UK and is printed on top quality sweetened and flavoured sugar free wafer.